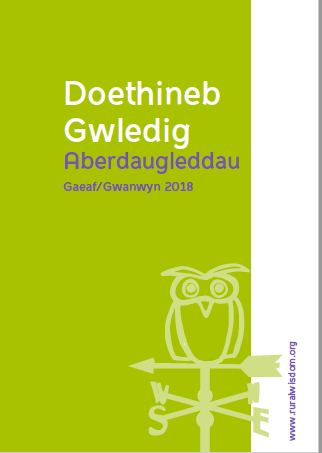 The last couple of months has been a period of exploring new starts and tying up loose ends…..
Our Milford Haven booklet has now been produced – a new experience for us at the Welsh end in terms of how we communicate our work to people. The finished product looks good and will be circulated widely electronically. The Leeswood infographic is in its final stages of work and we hope to have that available soon. I am also pleased to report that What’s On has a new home with Youth Matters, the brilliant youth support organisation working out of Milford. I am so grateful to Dayle, Katy and the young people who will be taking this on. Dayle has told me that Youth Matters are pleased to be able to offer this as a suite of tasks to their members, who they support by providing as much work experience as they can source. What’s On will be handled by the youngsters attending Routes to Opportunity activities, handily broken down into different roles: design work, speaking to contributors, working with Jeff our local printer, dealing with the local outlets for the hard copies…..this is such a wonderful outcome for us. I am also grateful to the Milford Haven Small Steps email group we established over the last two years as a good number of group members have agreed to transfer to the new email group Youth Matters are setting up. 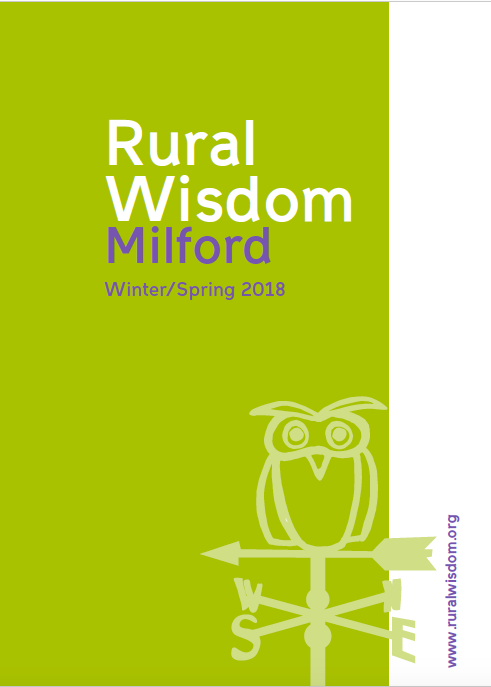 It just shows how much goodwill there is between the generations and I am so grateful to everyone for their support of Milford’s young people. 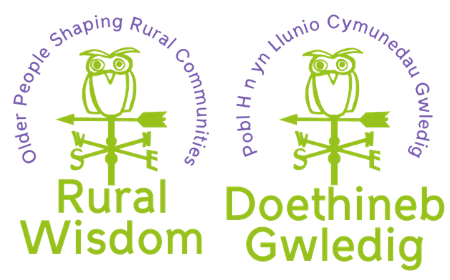 I can now reveal the next area of work for the Rural Wisdom project in west Wales – I have begun some initial work with the Dale peninsula in Pembrokeshire. This is not too far away from Milford so I hope that some cross-fertilisation will occur. However, it is a very different pocket of the county and is extremely rural. Talking to local people so far, I think we can look at community transport and perhaps even the care picture on the peninsula. My work will take me to the villages of Dale, Marloes and St Ishmaels principally – there are close ties between all the villages. There will be more to report in the coming months!